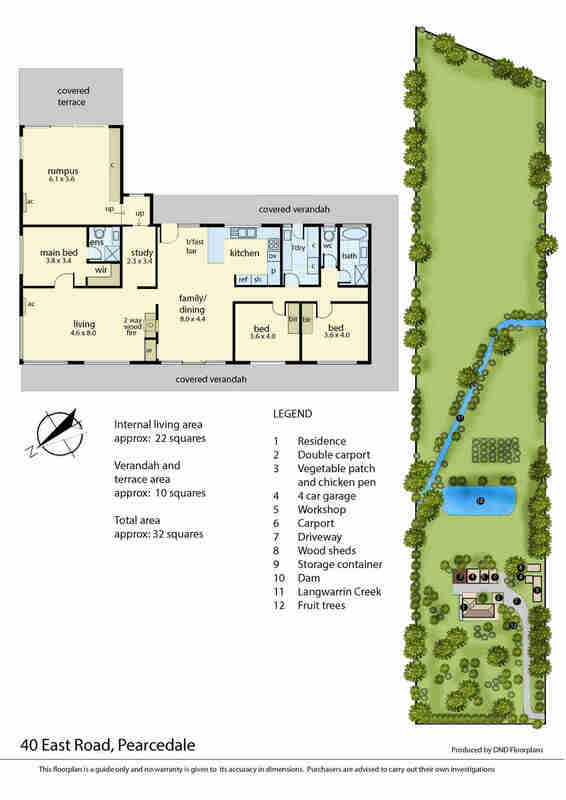 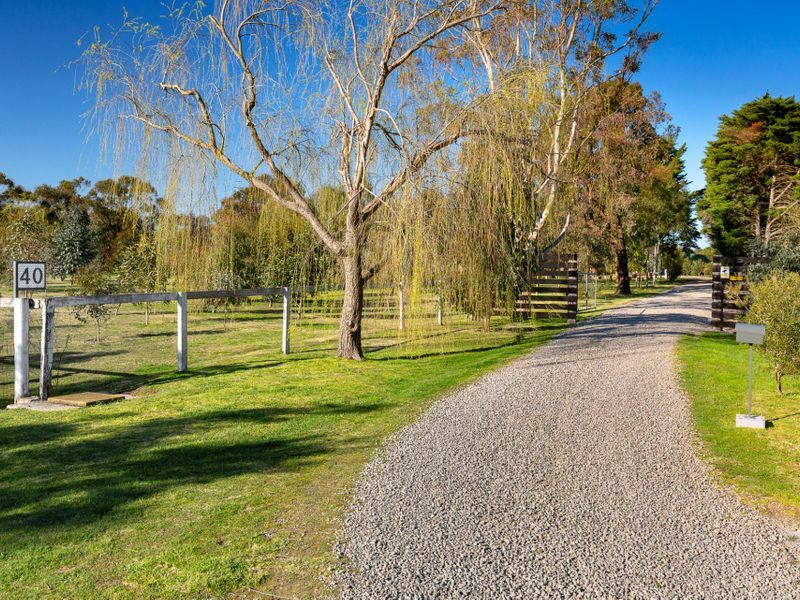 Have you been looking for the perfect lifestyle property within walking distance to town? 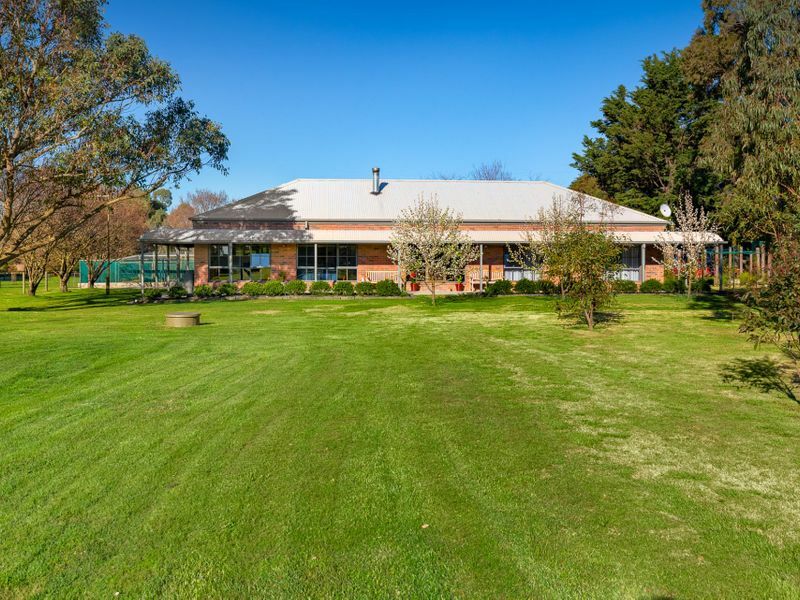 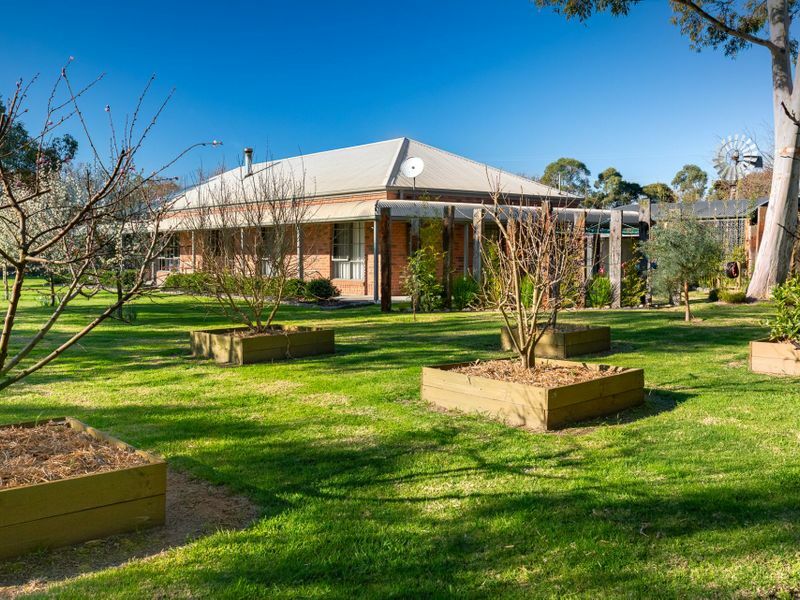 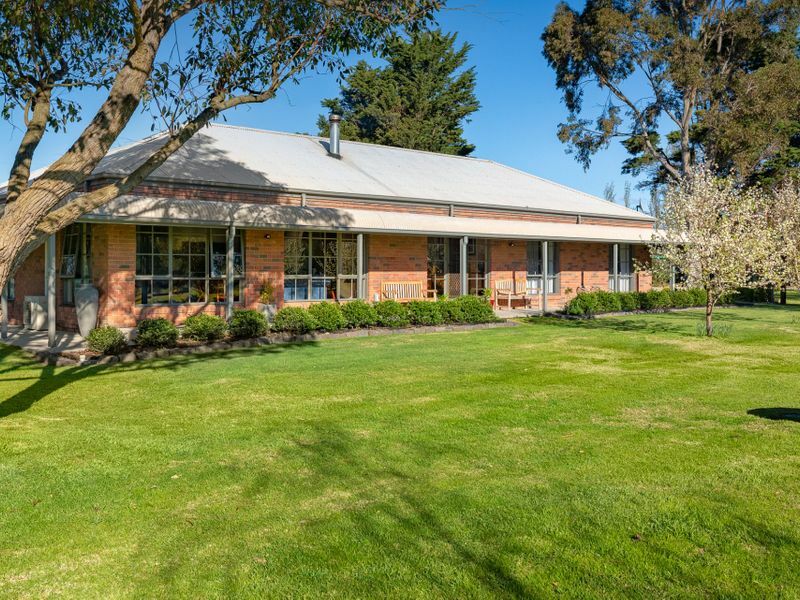 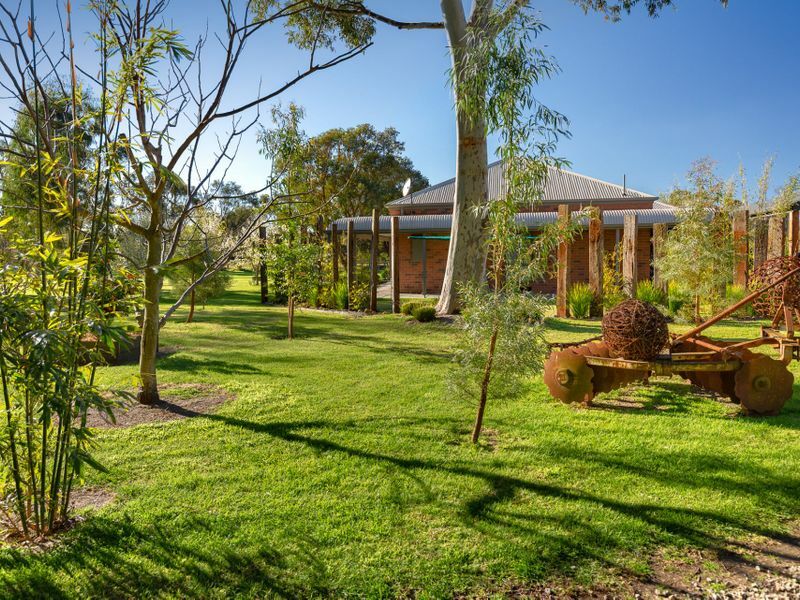 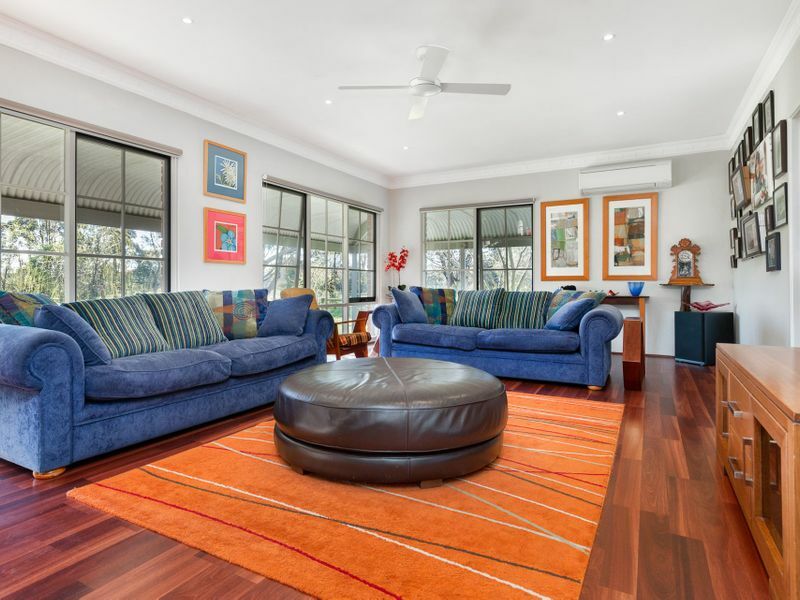 Then look no further This East road location offers you a Simply stunning spacious home with gardens to match and only a 1.4km walk to the centre of town. 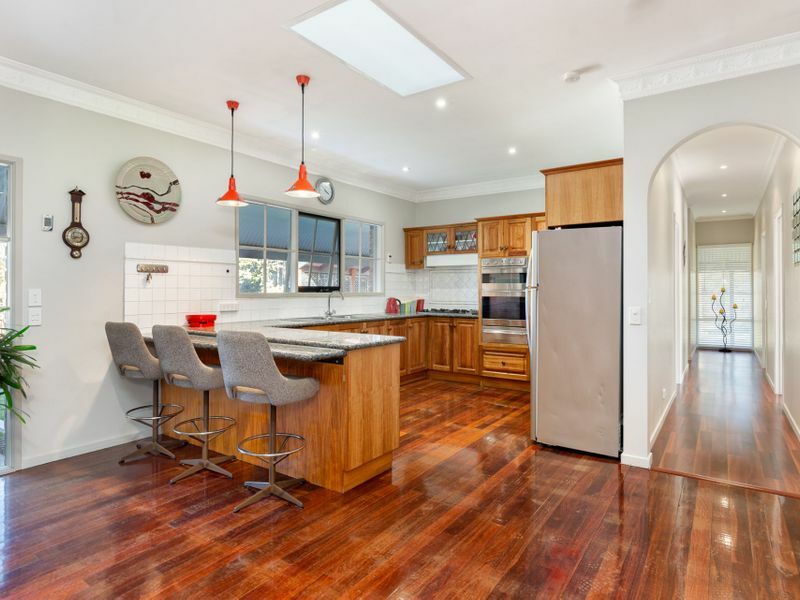 The home Boasts a large open plan kitchen complete with breakfast bar, multiple living zones including a separate living, family/dining, and large rumpus room. 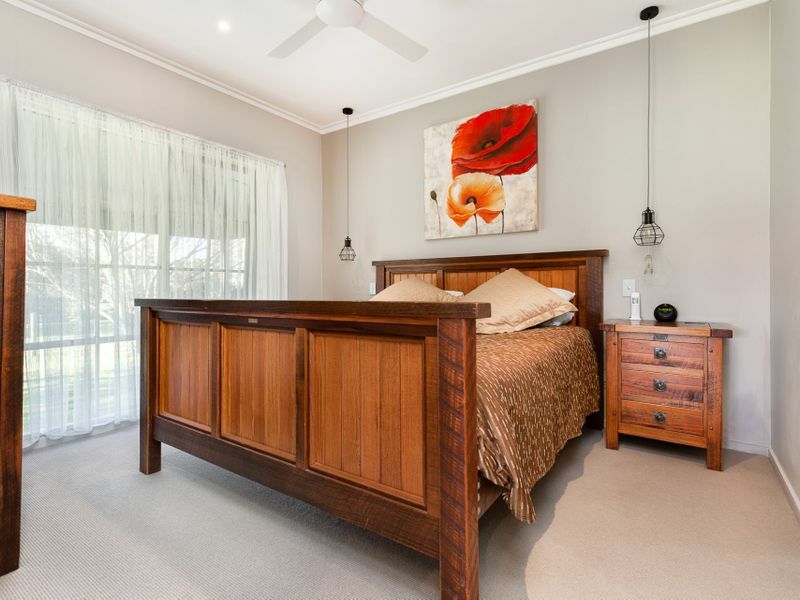 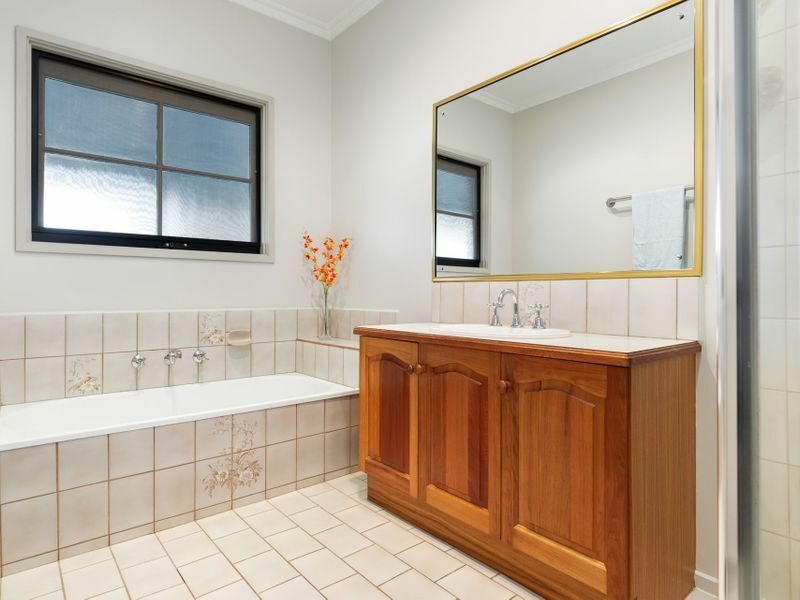 The master bedroom has walk in robe and ensuite while a further two bedrooms are larger than most we see to today and are serviced by a central bathroom & toilet. 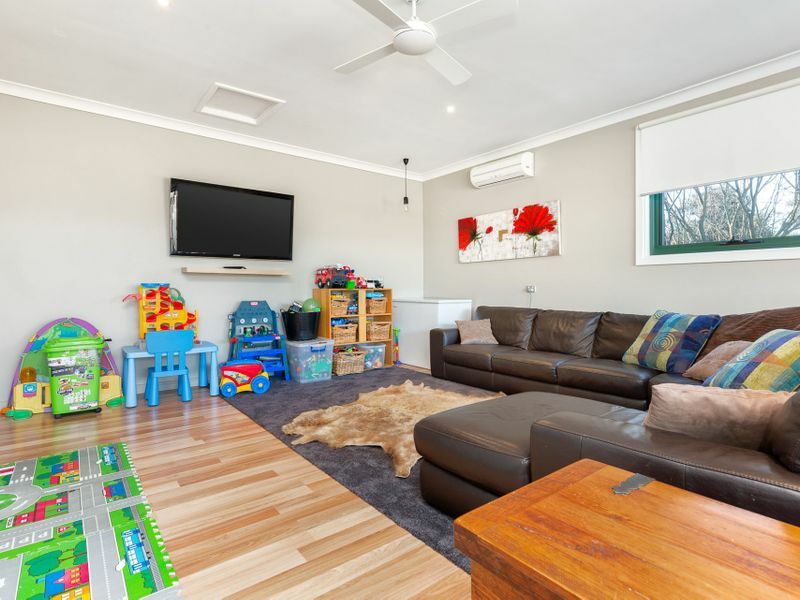 You will be comfortable year-round here, With a stunning 2-way wood fire place, two split systems ceiling fans throughout. 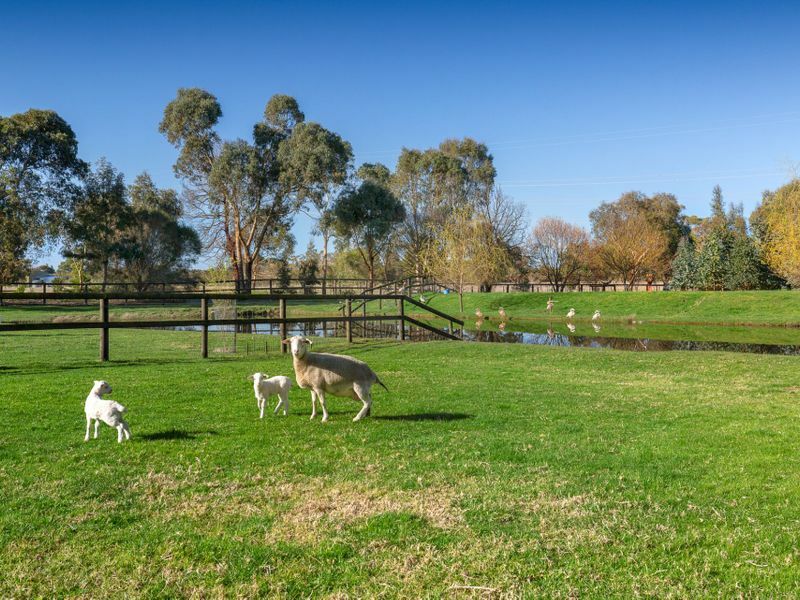 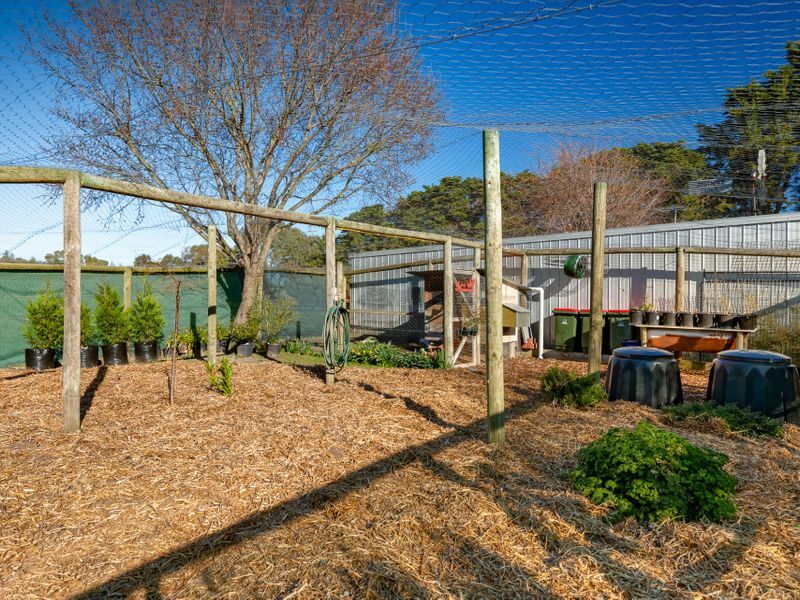 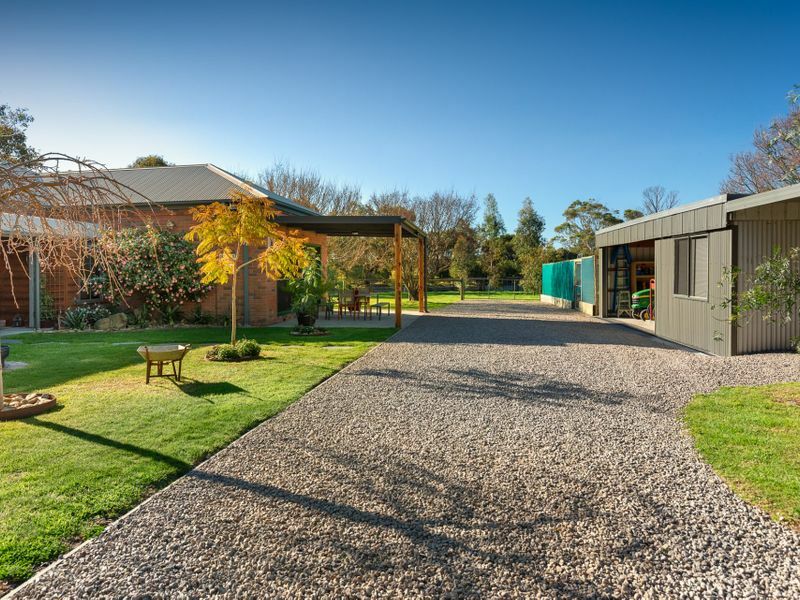 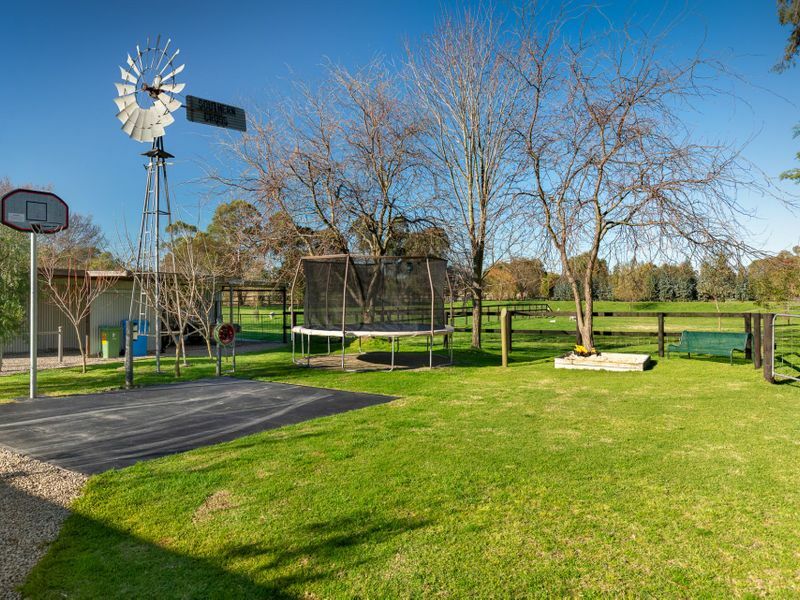 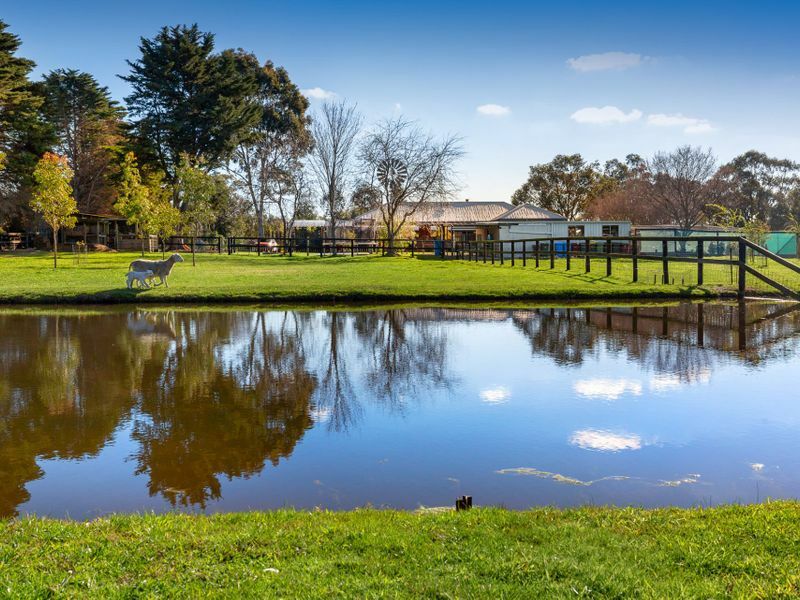 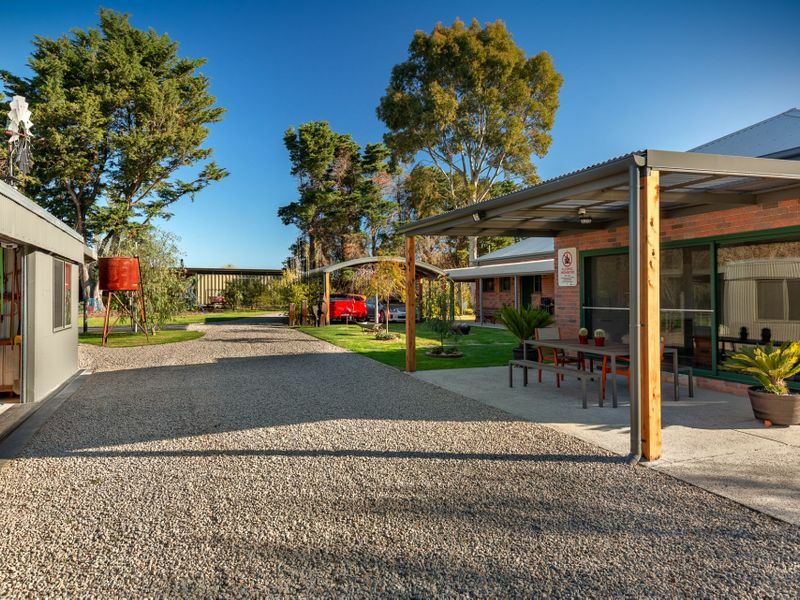 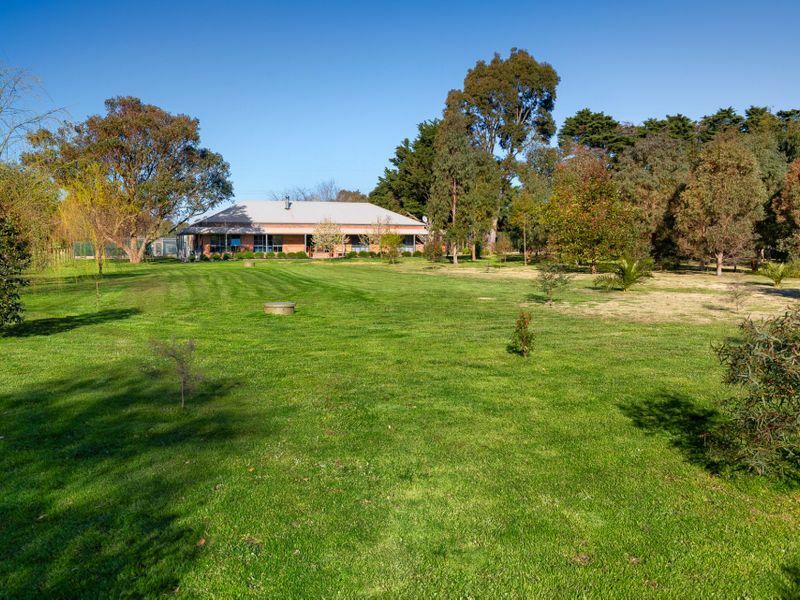 Stepping outside is where all the magic starts with this manicured 10-acre oasis complete with excellent fencing for all animals, a mini orchard of fruit trees, Oranges, limes, lemons, mandarin, just to name a few, chicken coop, large veggie patch all within proximity to the home. 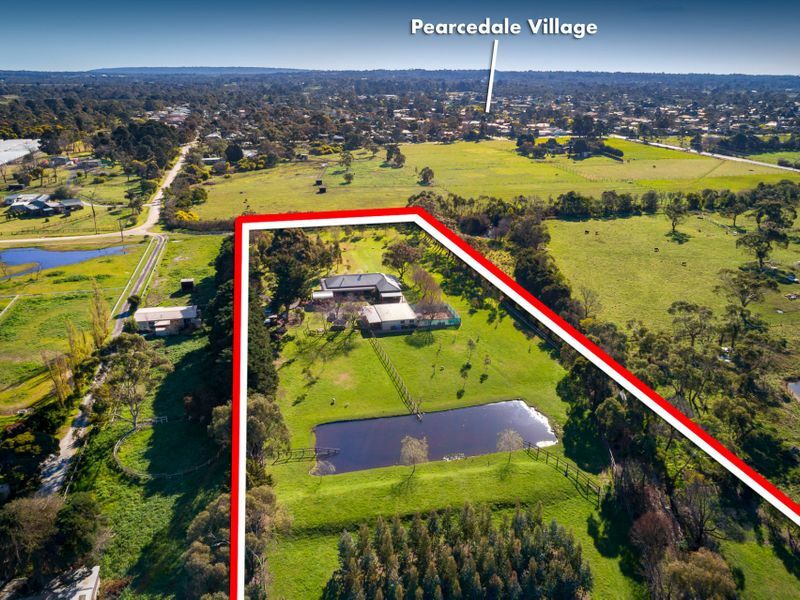 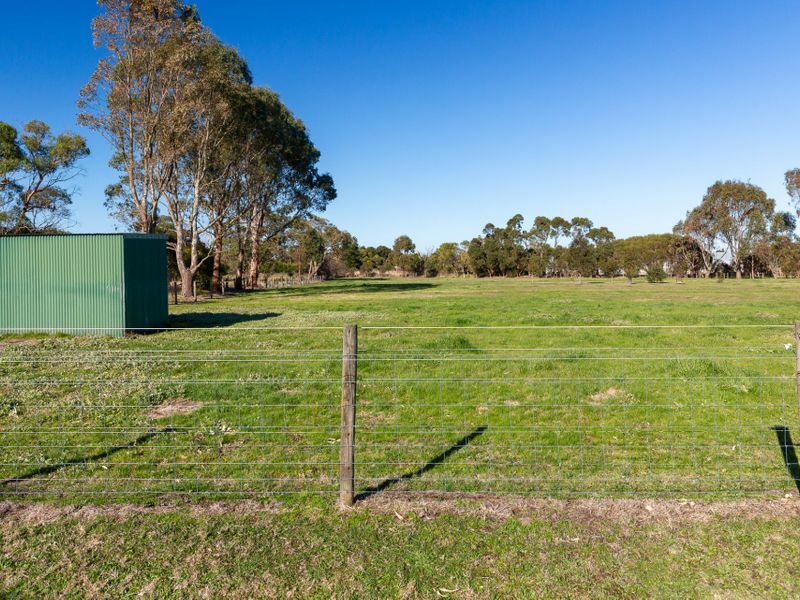 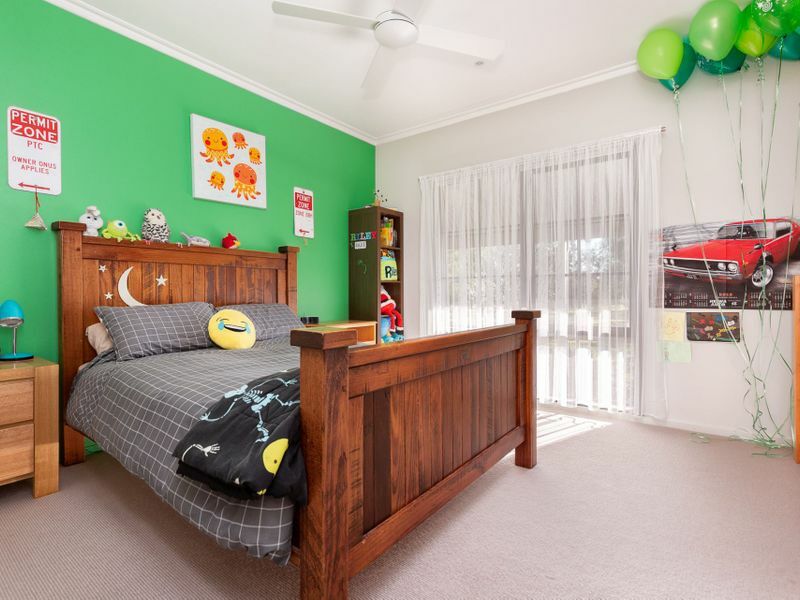 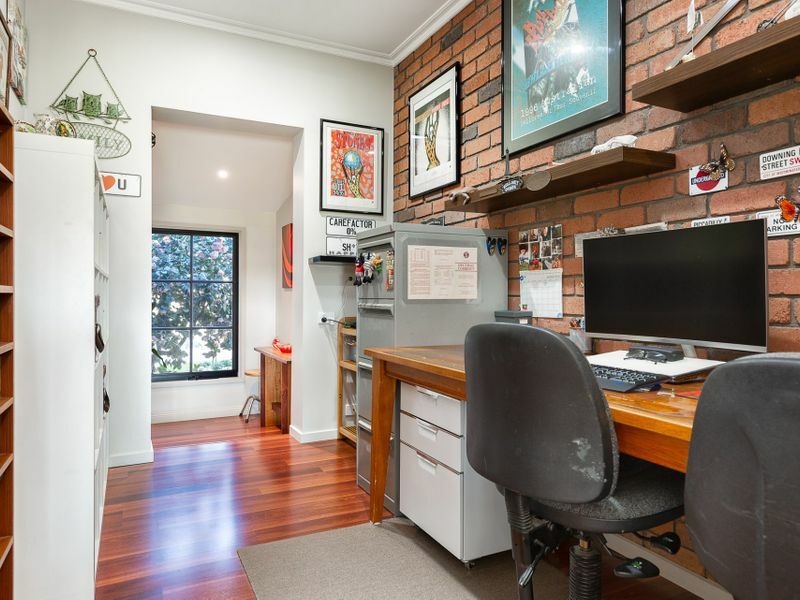 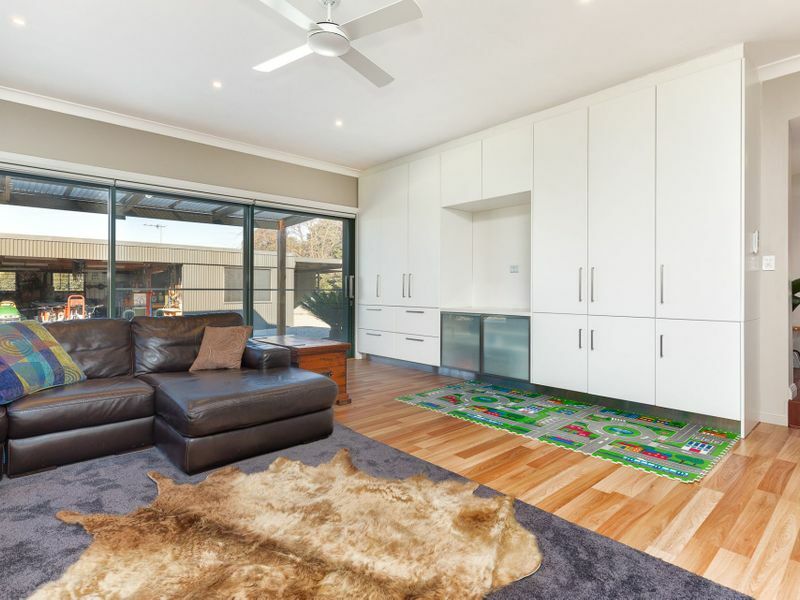 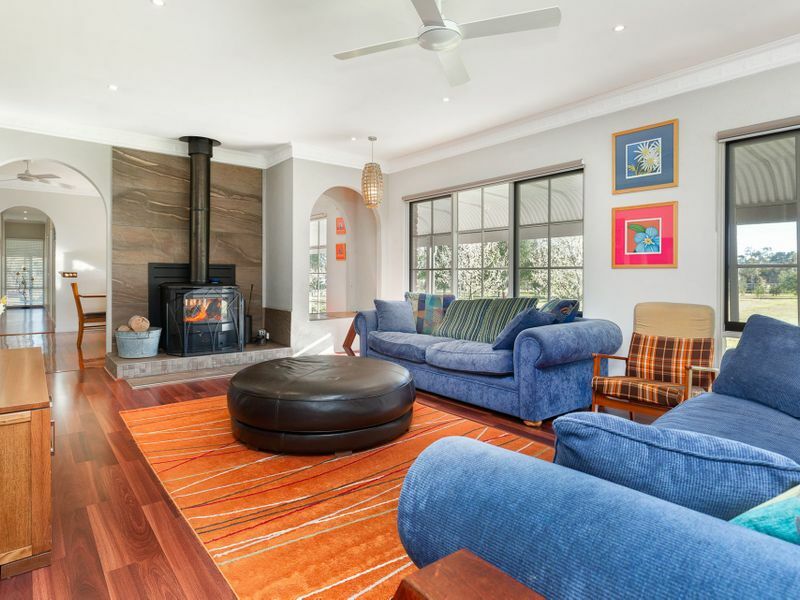 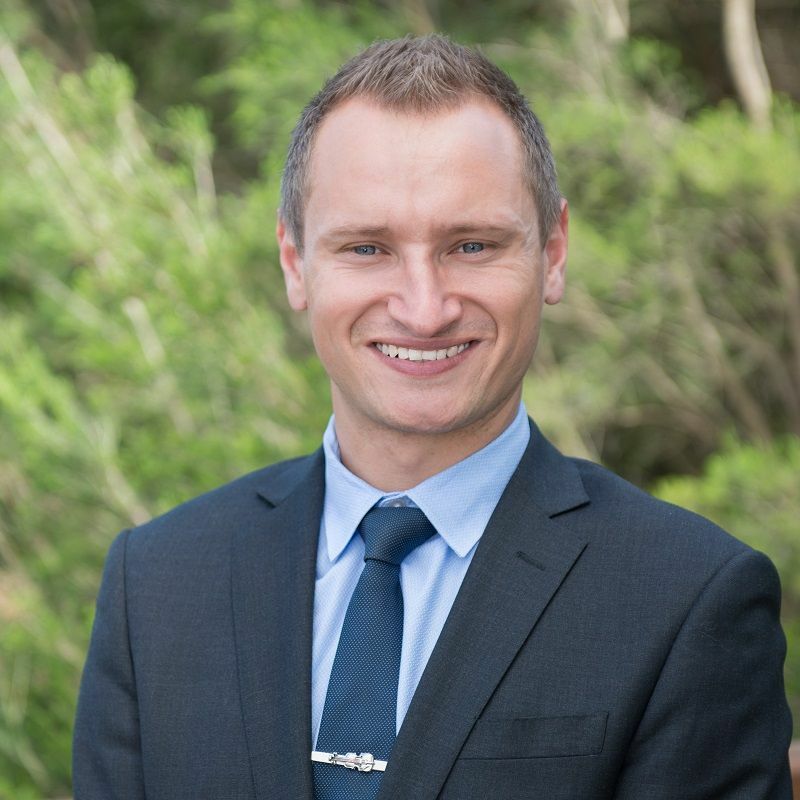 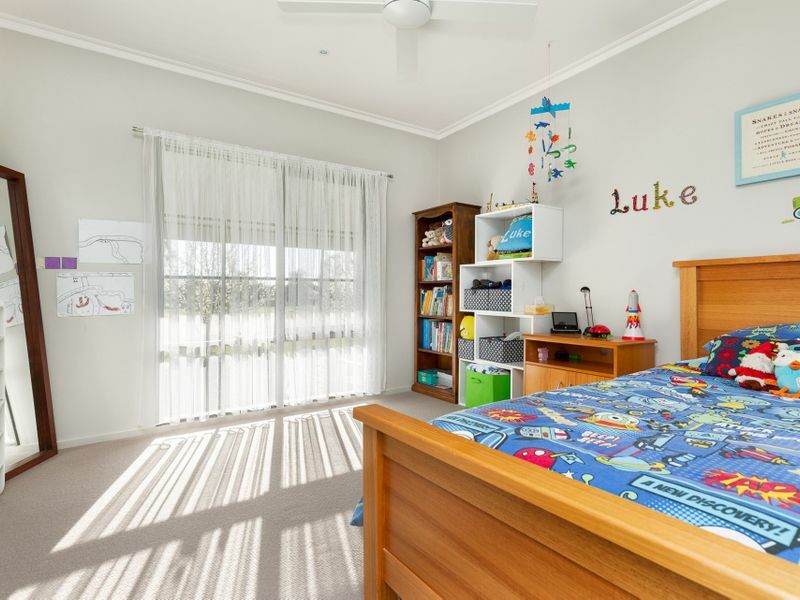 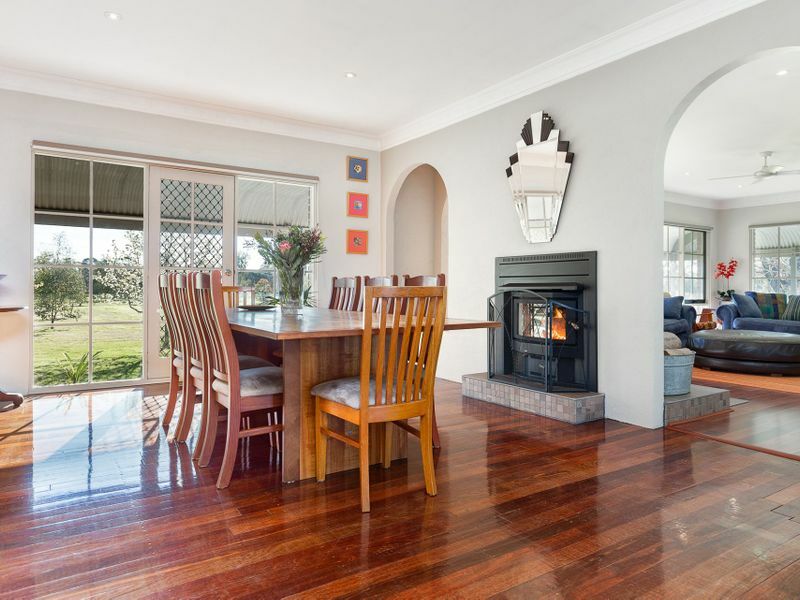 Located within an easy walk to the Pearcedale primary school and township this property has to be seen to be appreciated contact Jason Stirling on 0411 520 173 to arrange your very own private walk through.